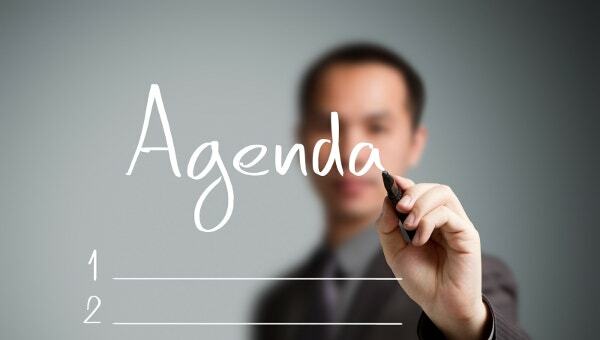 Agenda is a list of matters/things, which are supposed to be to be discussed in a formal meeting in a sequential order. The objective of an agenda is to provide information to the participants about the topics which need to be discussed and issues to be raised and solved. It helps the participants to be prepared well in advance for the meeting. An agenda also helps to avoid any deviation in the planned sequence of action. You can also see Agenda Templates. A business meeting can deviate from the topic if a proper list of topic to be discussed and a sequential order of the meeting is not planned in advance. This deviation can be avoided by using agenda templates available here for free downloads. 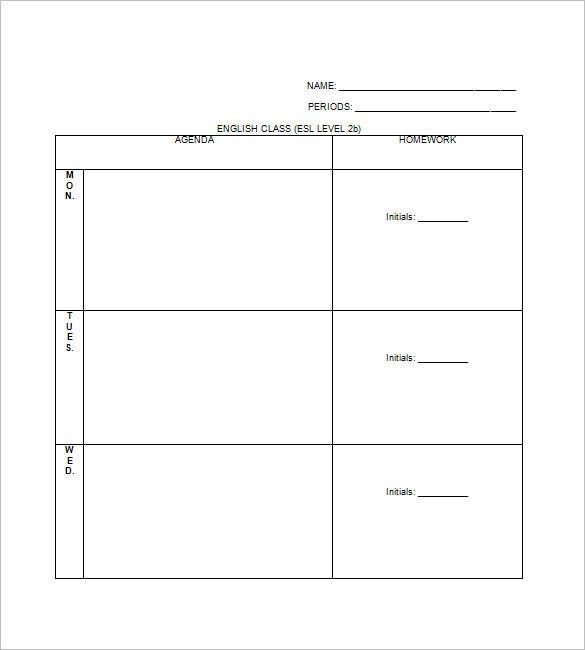 Below are a few types of templates for the many available. Board meetings are highly important meetings for any organization and involve participation of a large number of people along with board members. Hence, a planned and structured agenda presented in a professional manner is very crucial for a board meeting. 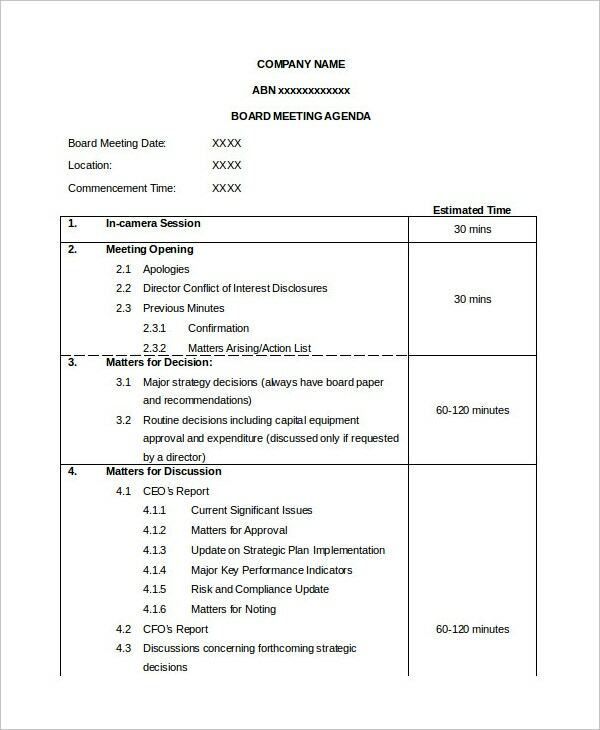 This task can be simplified by using board meeting agenda template which can be edited and modified as per the need and requirement of the meeting. 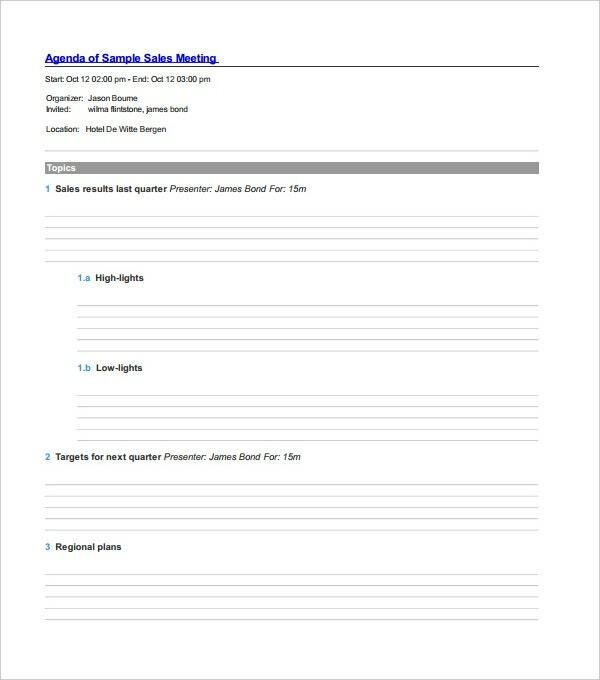 These templates include information like names of people attending the meeting, purpose of the meeting, topics to be discussed, date, time and duration of the meeting and objective and final conclusion of the meeting. Conferences and meetings are an important part of any organization. Large amount of money is spent by companies to organise a conferences and thus, it is very important to have a well planned agenda for the conference meeting. 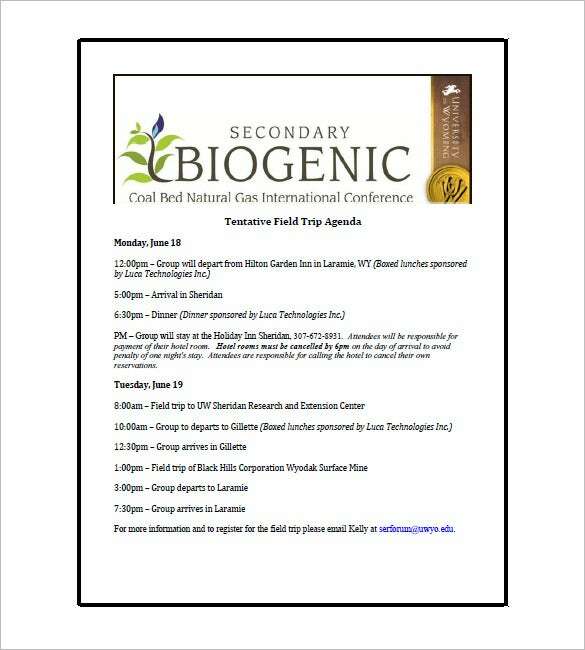 The task of setting agenda for a conference can be simplified by using conference agenda template. 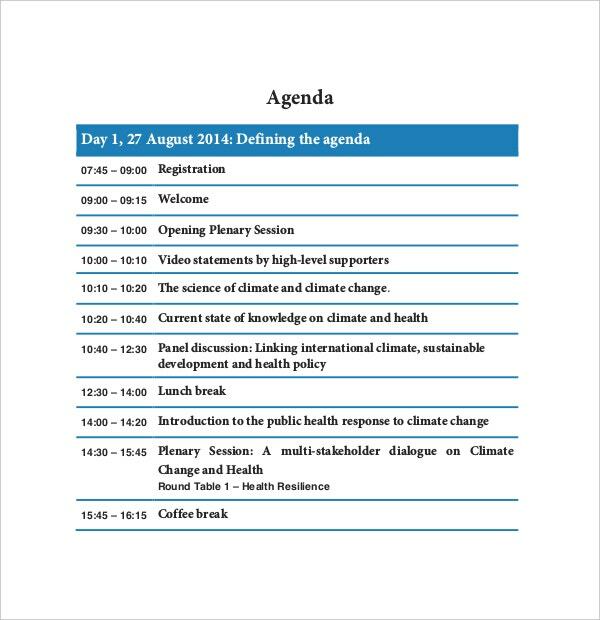 This template provides complete information about the conference, such as number of days, time of conference, topics to be discussed, key notes etc. 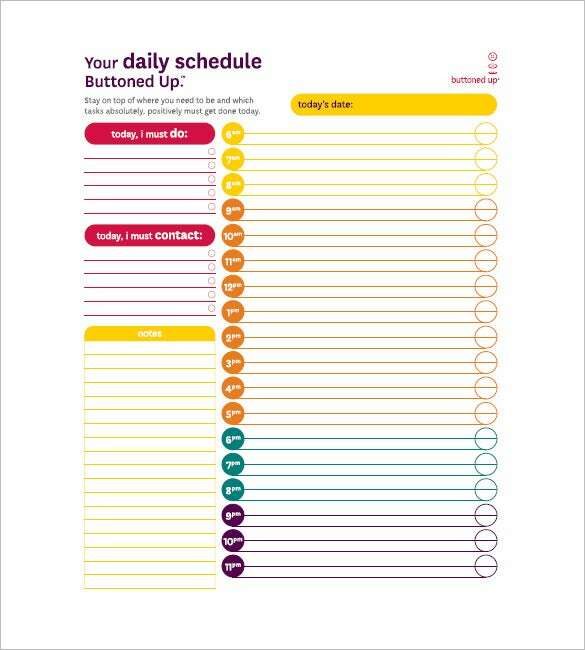 In a hectic schedule, managing tasks as per priority is very important activity and this can be achieved with ease with the help of daily agenda template. This template divides our day into hours and tasks to be completed in a particular hour based on priority. 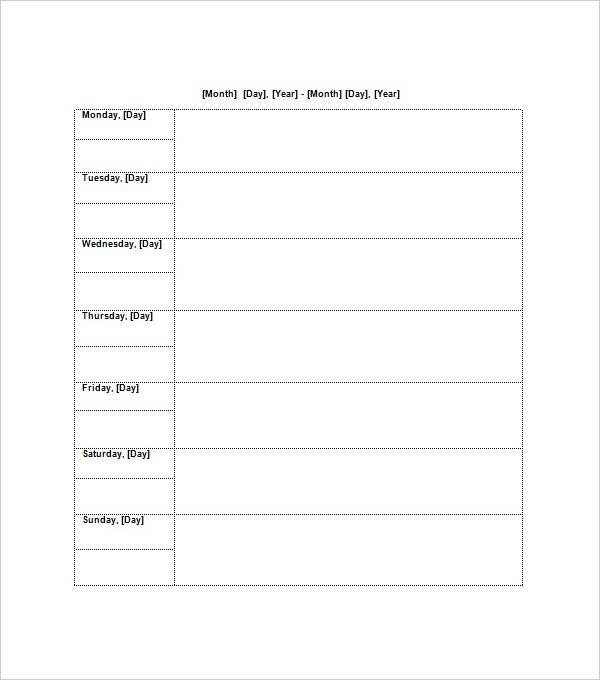 With the help of this template, we can manage our day in an organized and planned manner and avoid missing important tasks and assignments. Onenote is an exceptionally powerful and flexible tool by Microsoft which is useful for organizing the note taking and personal information system electronically. Setting agenda on Onenote is an effective way to manage the agenda in a systematic and planned manner. 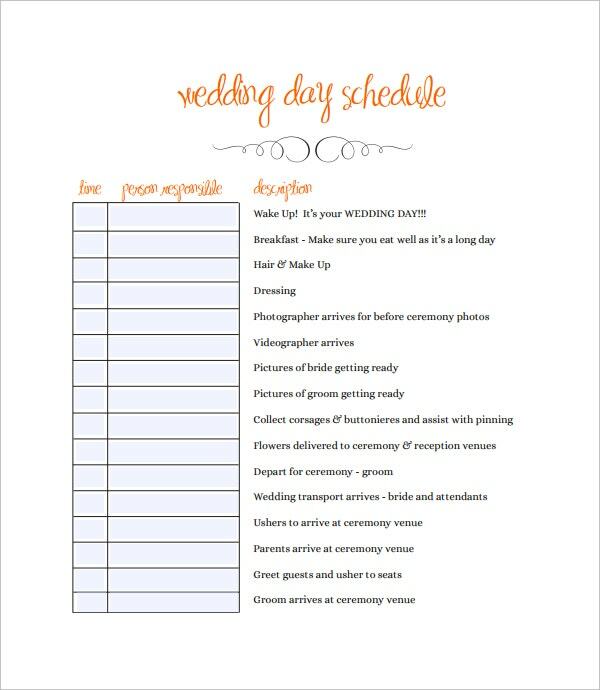 An event requires lots of minute detailing and schedules to be met and in order to successfully execute an event, it is important to maintain a daily and hourly agenda. To simplify this task there are large number of event agenda template available for download. 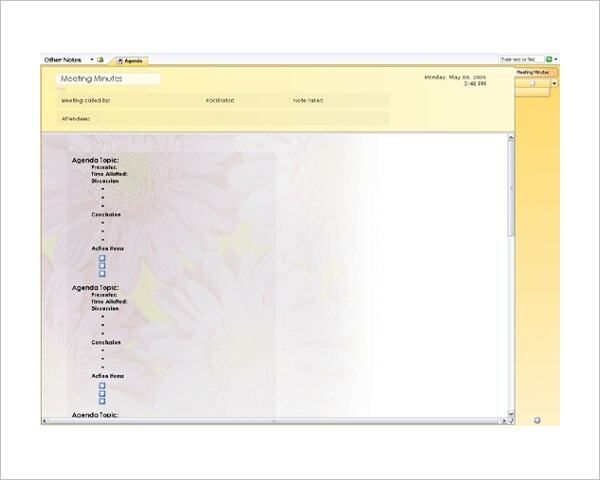 These templates help to divide the event into different tasks to be completed as per deadlines set. Maintaining an event agenda smoothens the process of managing the event and helps to achieve the planned end result. Be it a meeting a personal engagement or an event, creating an agenda for them simplifies the task and helps in achieving the desired result. So, download the template as per your requirement today and ease your planning process.